We’re in our hotel room, all of us exhausted from our flight and jetlagged. None of our plans happened. Sleepiness has taken over completely. It’s now almost 7 pm, and we don’t know where to eat, since our daughter may be out completely for a while. We should decide and get something, though. I didn’t get much video of our departure or arrival. Constantly trying to figure out where to go, how to do it, and so on. It’s strange being in Canada, and I’m always having to stop myself from doing Japanese things, like bowing, speaking Japanese, and more. I’ll have to do a complete write-up of our experience soon. But for now, what do we eat? We are on our way to Narita Airport. After lunch, we’ll be checking in and going through security. Soon, we leave Japan. I have a bit of apprehension because I’m leaving a country I’ve called home for eleven years. All the friends and students I’m leaving behind will always live on in my memory. But some I will keep in contact with on Facebook. I’ll see them again when we visit Japan. I also worry about our daughter on the plane. Will she behave? Will she drive us and other passengers crazy? It’s her first flight, and she’s excited about it. But it’s so long. Hopefully she’ll sleep. I hope I can, too. I’ve never been able to sleep on a plane. Well, I’ll update when we arrive in Vancouver. We’ll be canceling our cell phones at the airport, but I’ll be able to use wi-fi in many places, and we’ll have access to the internet in the hotel. We leave Japan tomorrow. As we go around doing our final preparations and paperwork, I look around at everything and feel that I really don’t want to leave this. 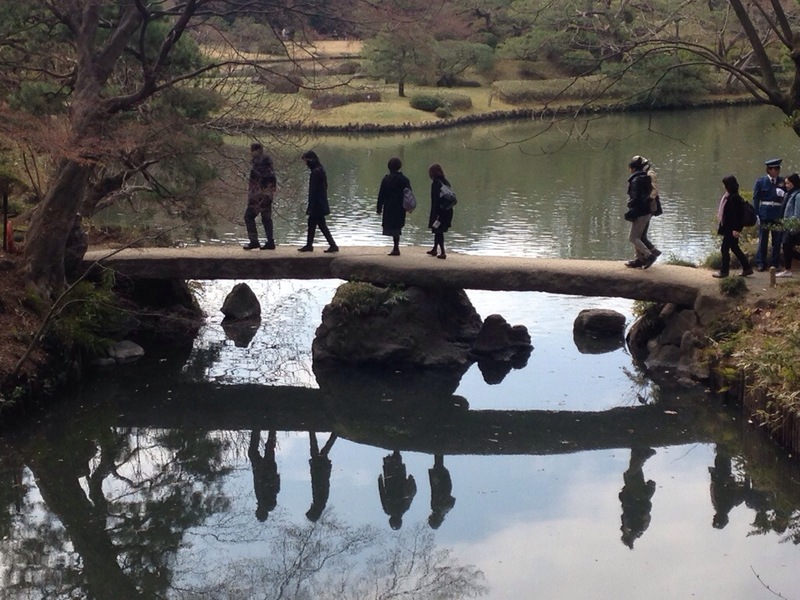 I love the atmosphere of Japan, and I really enjoyed doing my job. Now we’re leaving. I took a video at what is probably the last shrine I’ll see for a long time. I don’t know when I’ll upload it. I’ll probably do a marathon of videos this weekend from our new home in Edmonton. So many to do. 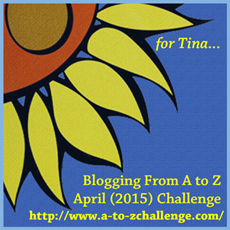 If I have time, I’ll try catch up on comments on the blog today. I doubt I’ll have time for two or three days after today. Travel will keep us busy. I’ll make one more post before we fly. But it may have to be before we get to the airport. Expect video of our last day in Japan and first day in Canada. Just a quick post. Things didn’t go exactly as planned, but we ended up getting a lot of administrative stuff done, including setting up city tax payment. We went back to our old neighbourhood for that. It was strange being there, even though we only moved out last week. Everything felt different, like it’s familiar, but it’s not home. I guess that happens anyplace I’ve lived. But it was our last time there. We’ll probably visit in the future, though. If you’ve moved from one home to another, do you ever go back to see your old home? 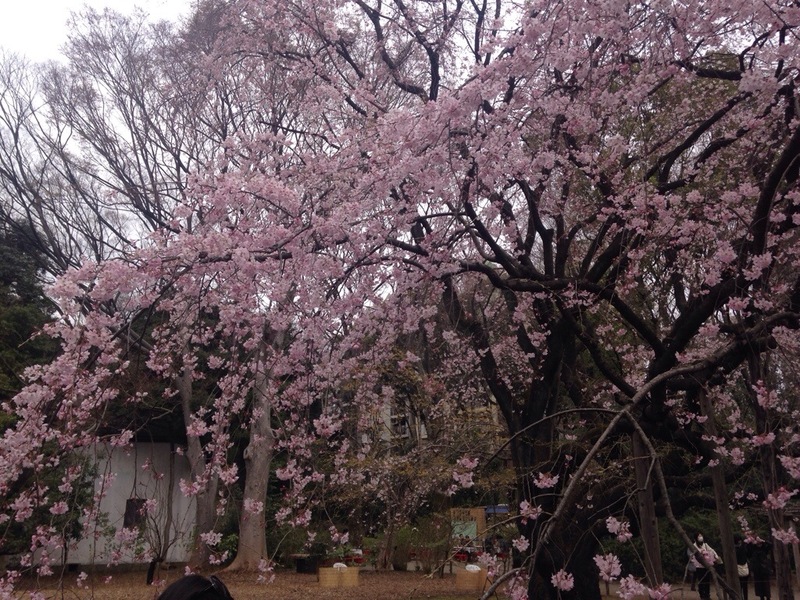 Today, I met my longtime friend in Tokyo, and we visited three gardens to see cherry blossoms. 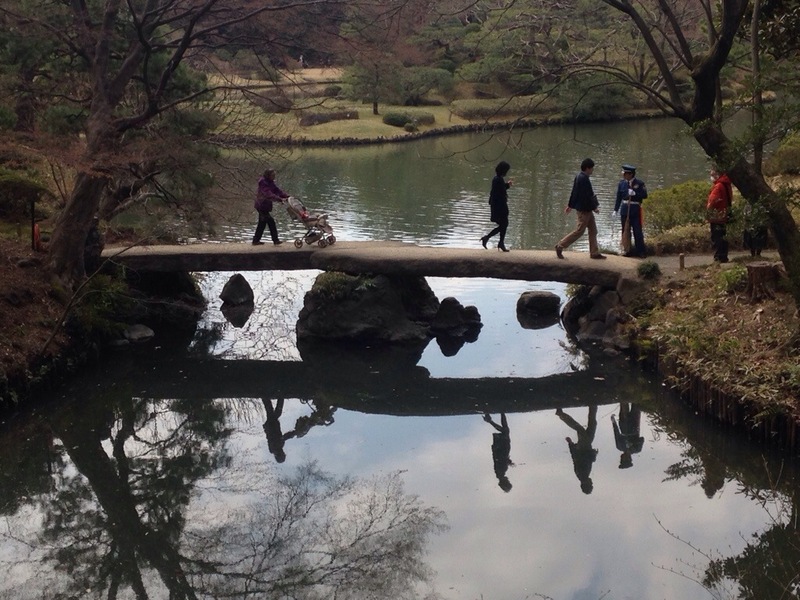 First was Rikugien, near Komagome station. There was one tree that was very popular. And we had a great view of the garden. 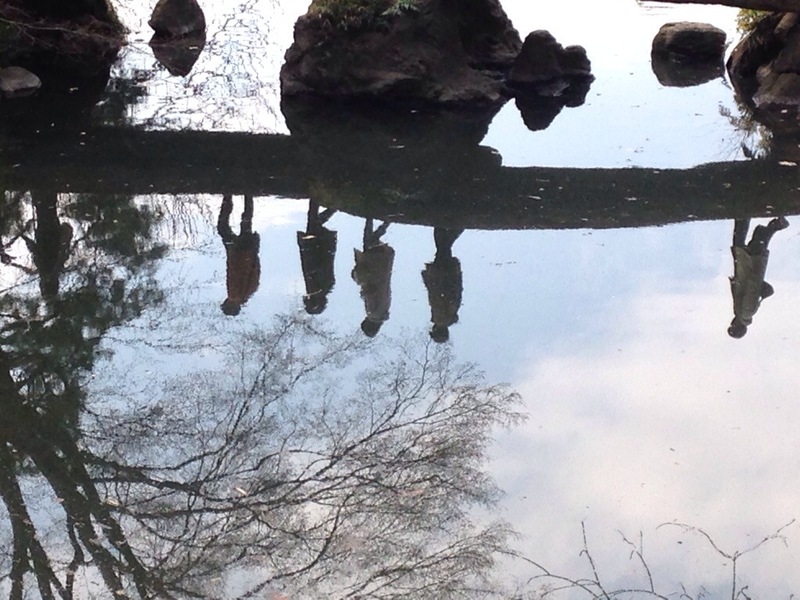 And I took lots of pictures of people crossing a stone bridge with a reflection below. 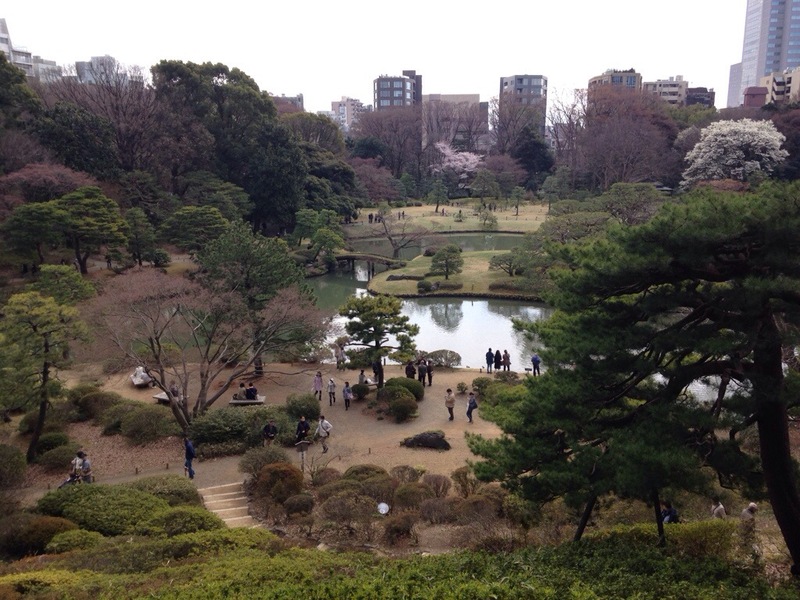 After that, we visited Shinjuku Gyoen, a big garden with Japanese, French, and English gardens. There was also an interesting greenhouse. 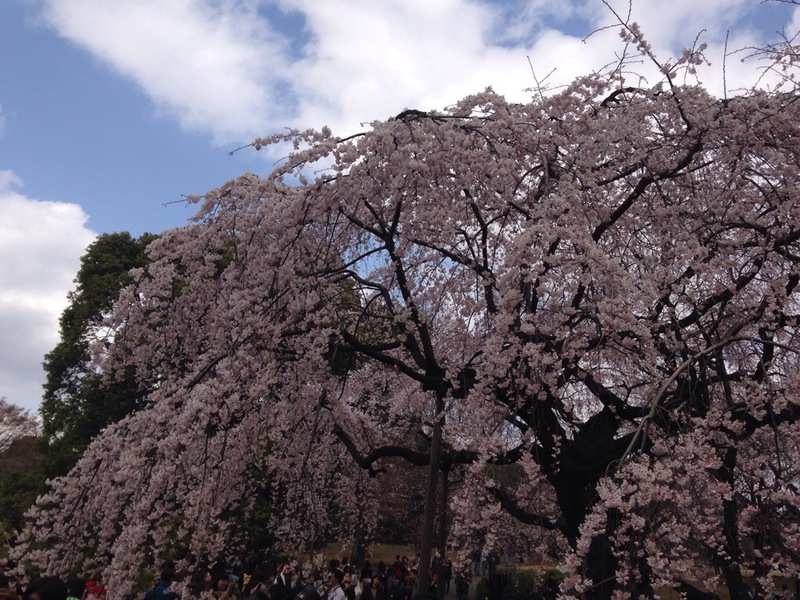 But the cherry trees were the stars. This was the only picture I got with my phone. 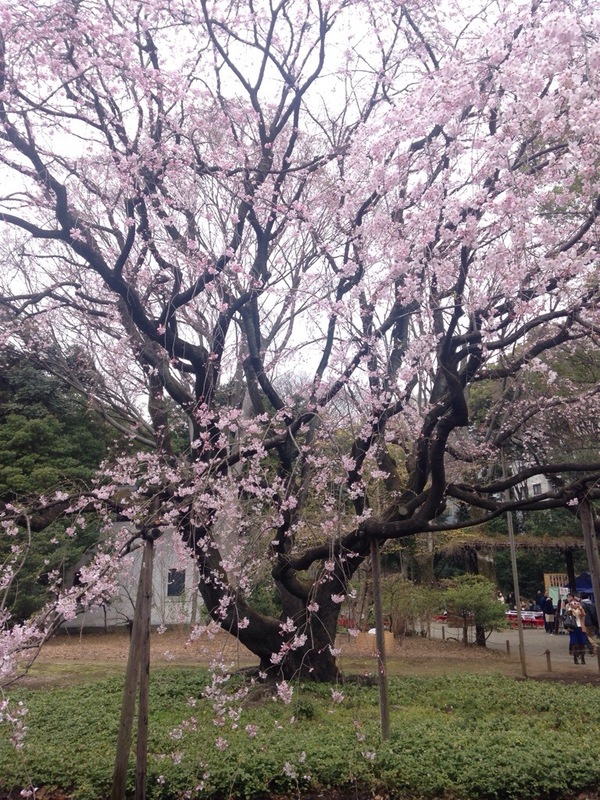 It’s a weeping cherry tree. And finally, we went to Roppongi to see the Mori Park, right below the well-known Mori Tower in Roppongi Hills. It was pretty small. Then we checked out Tokyo Midtown and briefly looked at the National Art Gallery building. Videos were taken, as well. I’m a bit behind on those. They’ll come, though. But maybe not until next week. The Videos: Where Are They? You must be wondering where all the videos I said I’d be recording are. Well, they’re on my computer, ready to be edited. I just haven’t had the time to do it. At the moment, my wife is out with a friend while I’m taking care of my daughter. She’s downstairs in my in-laws’ house drawing Pretty Cure pictures. I’m taking a brief moment to save the videos onto my computer, then do this and go back down to my daughter. And now she’s talking. I better go. We often talk about our writing in general, but we never show off our writing skills in Authors Answer. Well, since I am on my way to Canada soon, let’s find out how we describe the trip. Question 73 – Jay Dee is moving to Canada in less than a week. In the voice of one of your characters, how would they describe a nine hour flight from Japan to Canada? Drake sighed and nudged Geoffrey to get his attention. “Have another drink,” Geoffrey suggested, looking up from his book. Geoffrey just shook his head and resumed reading. “What?” Geoffrey asked, looking up, alarmed. Drake didn’t answer. He was eyeing an obnoxious inebriated man in the expensive suit, with bad intentions. Osrith stared at the steel construct, impressed with the metalwork, but skeptical it could even leave the ground, let alone fly thousands of leagues through the air. Osrith was largely unimpressed with his companion’s assurances. “Yeah. Well, I’m not like to climb into a dragon, either,” he responded. Never mind the f*cking breakfast, just give me a scotch! ~ George Anderson. My scifi character would say: Great Geva this is the slowest form of transportation that humans could possibly conceive of. Who has time to sit in one place for nine hours when they could take a high speed transport and be there in one, or get an implant and be there in less than a minute? Note: the character who is speaking comes from a parallel world in which modern technology simply does not exist. Victoria was giving me a very odd look, and as I worked desperately to extract my fingers from around the arms of my seat, I couldn’t really blame her. I was certain that all the blood had drained out of my face during the airplane’s departure. Victoria had assured me that there was nothing to this “flying” thing, but from the moment the airplane sprang to life I’d been struggling not to scream. “Did your ears pop?” she was asking, a bit of a smile on her face. I forced myself to nod, but the painful pop that had seemed to split my head in two was the last thing on my mind right now. I was too busy staring out the tiny window as the world beneath us got smaller and smaller and clouds began to appear. Without wanting to, I began to imagine that we would just keep rising and rising until we reached the stars and disappeared among the heavens. I felt my fingers clenching around the armrests again. Nine hours. Nine hours to get from one side of the planet to the other. It’s like some kind of black magic. I, 5 year old Timmy (and my favoritest bunny, Barnaby) would love it. But prolly after a little while I would get tired and hungry. Hope you brought some coloring books. Or maybe my tablet so I can play some games. I love “Dumb Ways to Die” and “Zoo Train”. You’ll prolly want to me sleep, but I’ll fight it because naps are for babies. I’ll get tired and eventually fall asleep for a little while anyway. And airplane food is gross! Considering my protagonist is an earth-oriented pseudo-shaman, I think he’d be curled up in the footwell of the seats, not daring to look out the window. Meanwhile my antagonist (a sorcerer) would be complaining about the in-flight movie and slyly commenting on such potential dangers as a lightning storm or on-board fire in order to further traumatize the protagonist. Sol, my “title” character, would find it irritating. “Si’ in a single spot f’ nine hours – tch. Curious eyes ’round ‘ere. Wonder wha’ they’d show me…” he’d say. and proceed to question passengers about their dark pasts and questionable futures for shits and giggles. How would you describe a flight across the Pacific in the voice of a character you created?